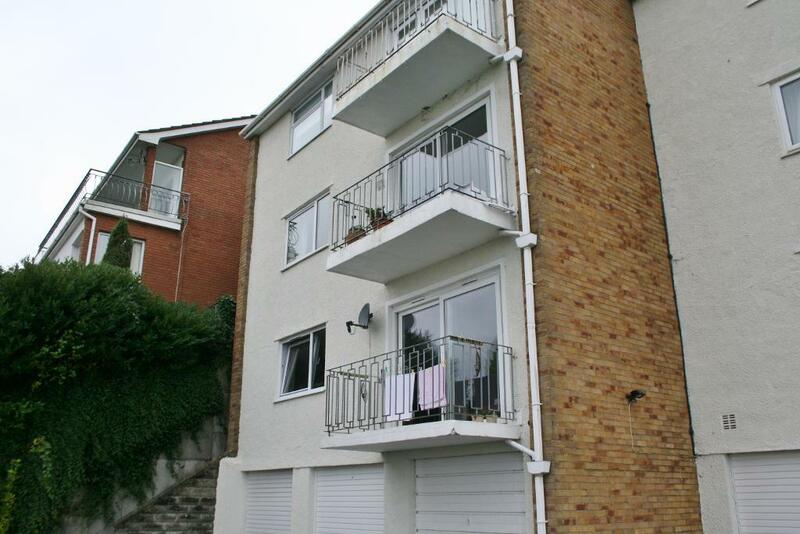 A rare opportunity to purchase this stunning two bedroom apartment with wonderful sea views. 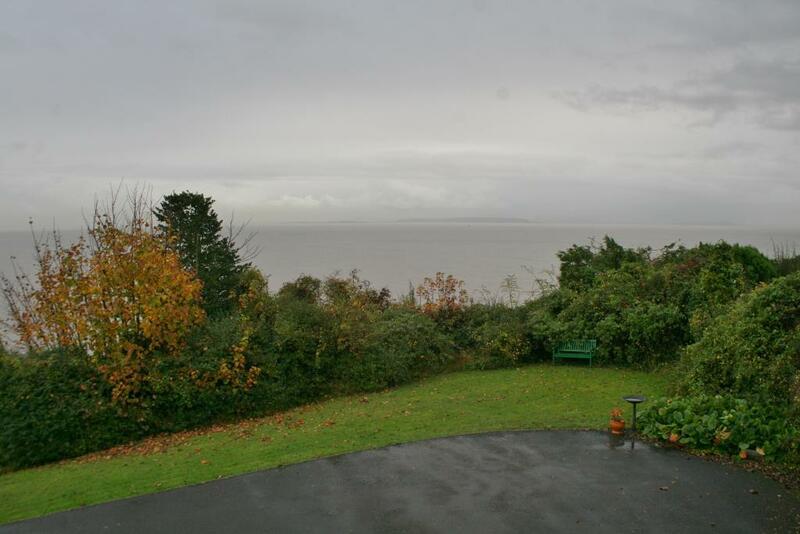 This property provides a spacious living and dining room with stunning views across the Bristol channel, two double bedrooms, a family bathroom and a contemporary, stylish kitchen. 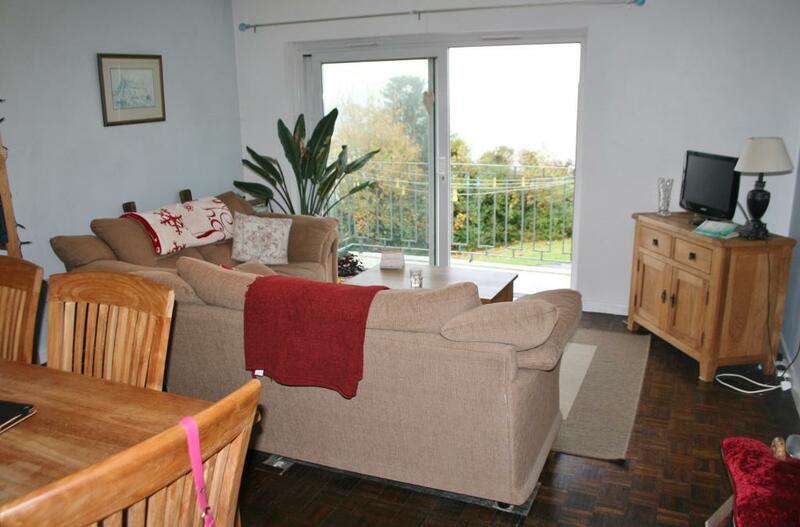 This apartment is a must see in order to appreciate all that it has to offer! In the heart of Penarth, one of the top places to live in the U.K with its wonderful marina, beaches, pier, the golf club and a range of boutique coffee houses and local restaurants and shops.